We are based in Chicago's Lakeview neighborhood and are accessible via public transit. Photos of the space coming soon. Pricing is based on a sliding scale by annual income. Appointments are available in 30 minute increments, and the pricing is the same for all types of massage. The exception is the chair massage, which is priced by the minute. I don't verify people's incomes. I understand that circumstances may not make income the best indicator of what people can afford. I trust people to pay what makes sense within these ranges. Massage and bodywork can contribute to health and well being in a variety of ways. Some of the benefits people experience with massage include increased relaxation, pain relief, stress relief, decrease in muscle tension, increased range of motion, better circulation of blood and lymph, improves sleep. I use some of the Swedish techniques (gliding, kneading, and tapping) for warming up muscles and fascia, and focus on deeper work in order to relieve muscle tension and pain. When useful, I may include stretching and trigger point work, working with tight areas within a muscle that refer pain to another area of the body. I use lighter pressure gliding, kneading, and tapping to promote relaxation, stress relief, and circulation. 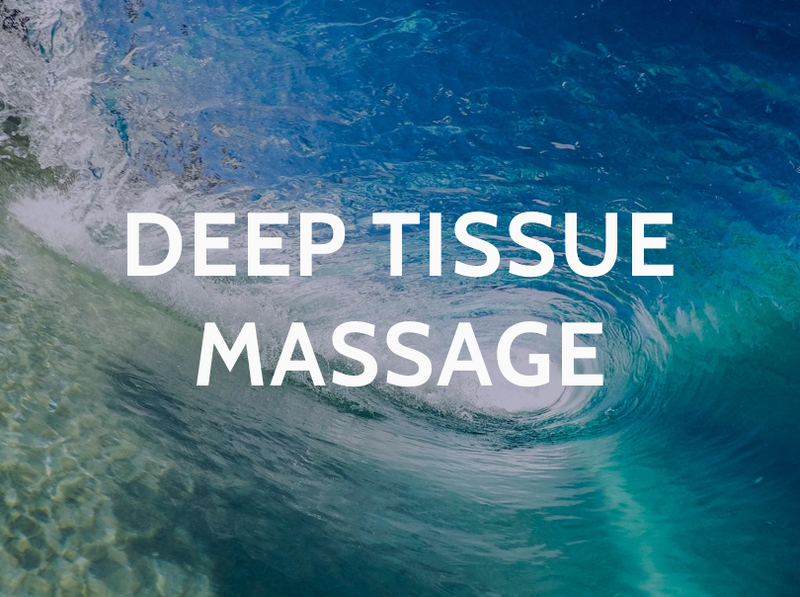 This is great if relaxation and stress relief are the main objectives, if deeper pressure doesn’t feel good, or if a medical condition prevents deeper pressure from being safe. We accept appointments online, via email, and over the phone.